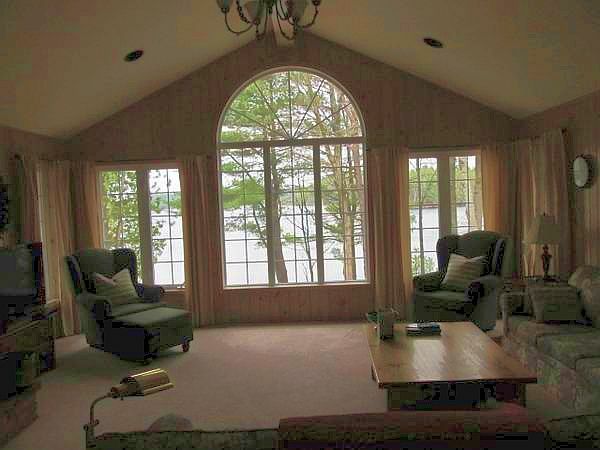 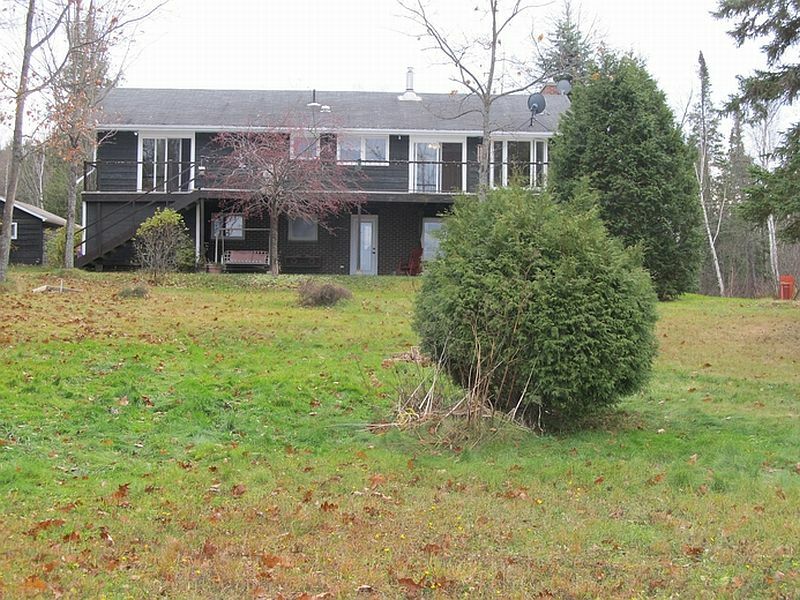 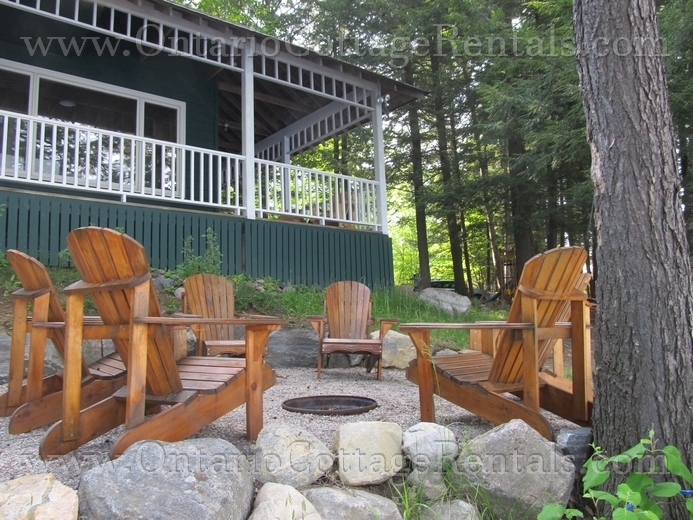 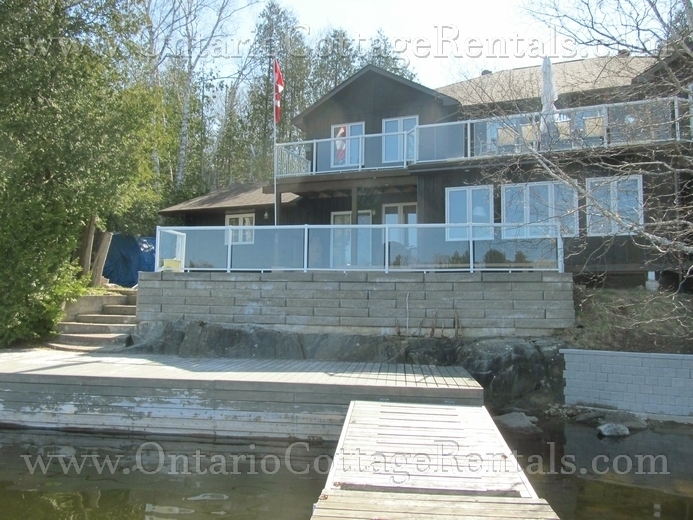 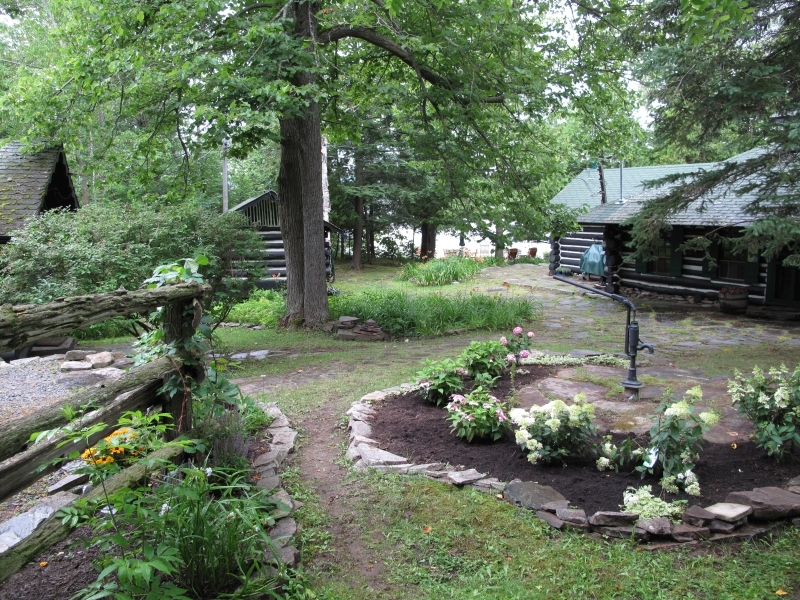 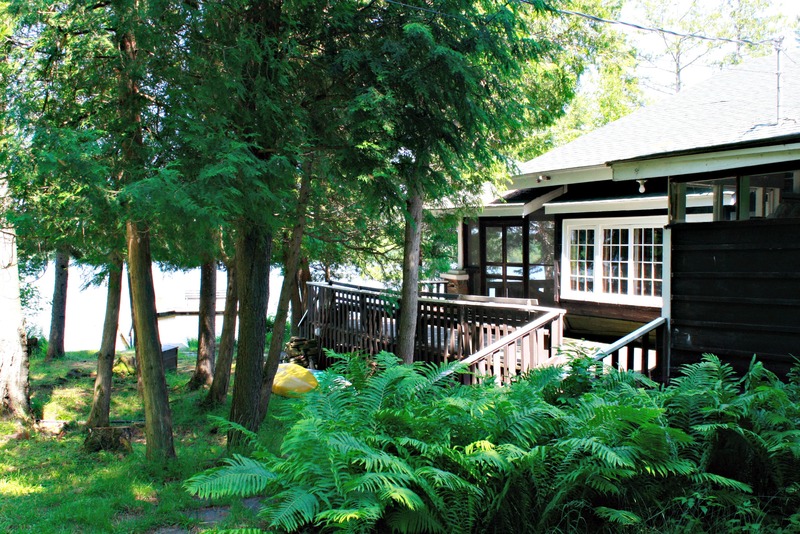 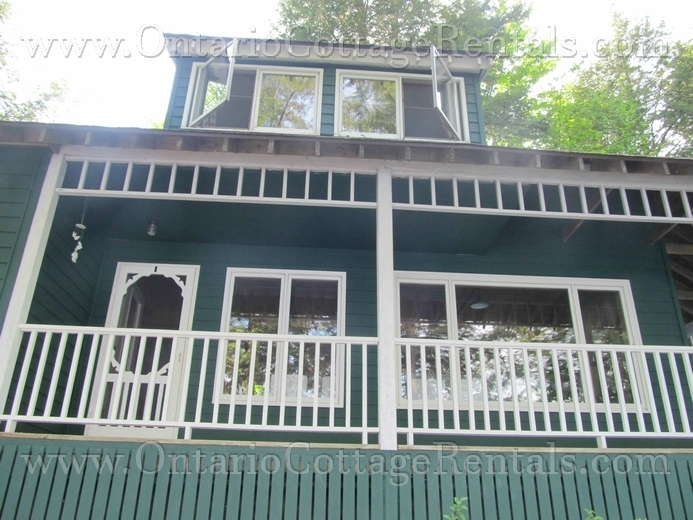 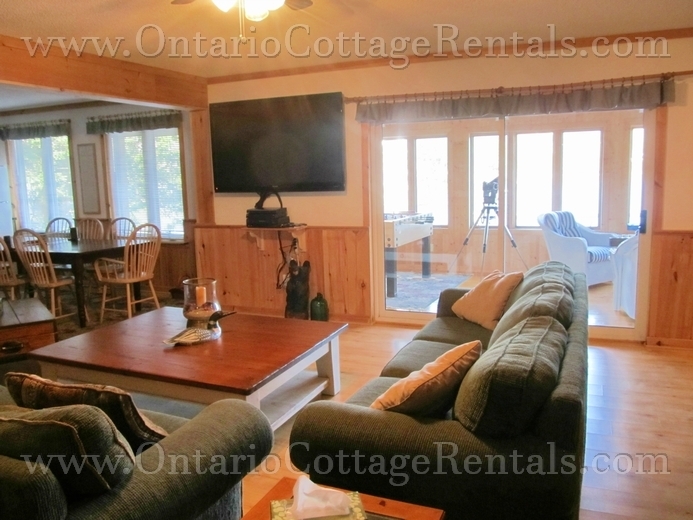 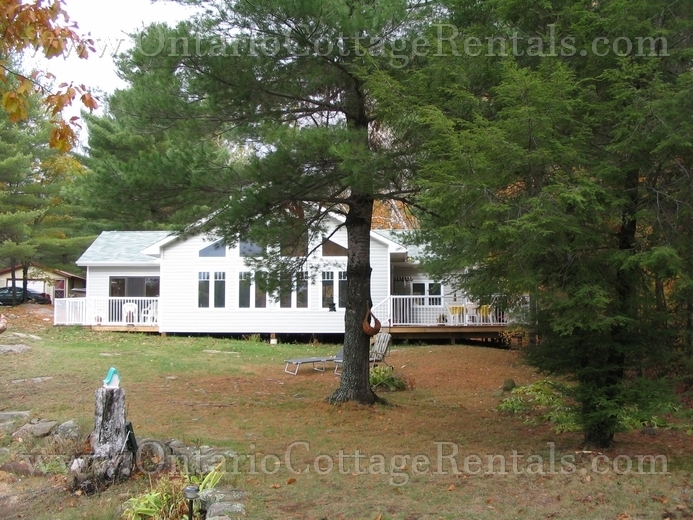 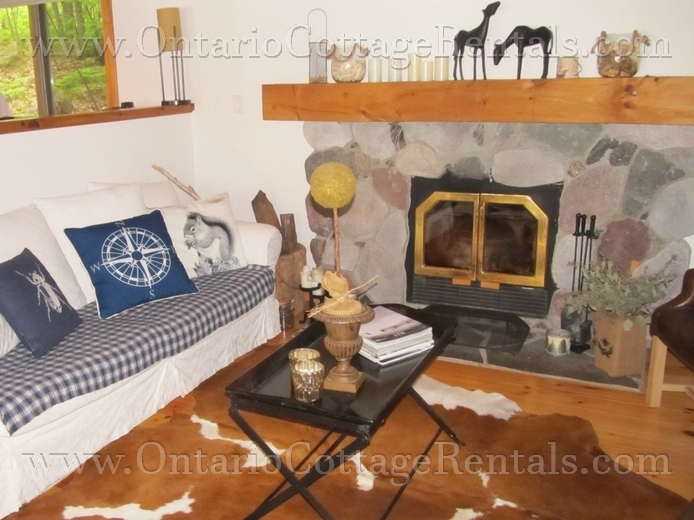 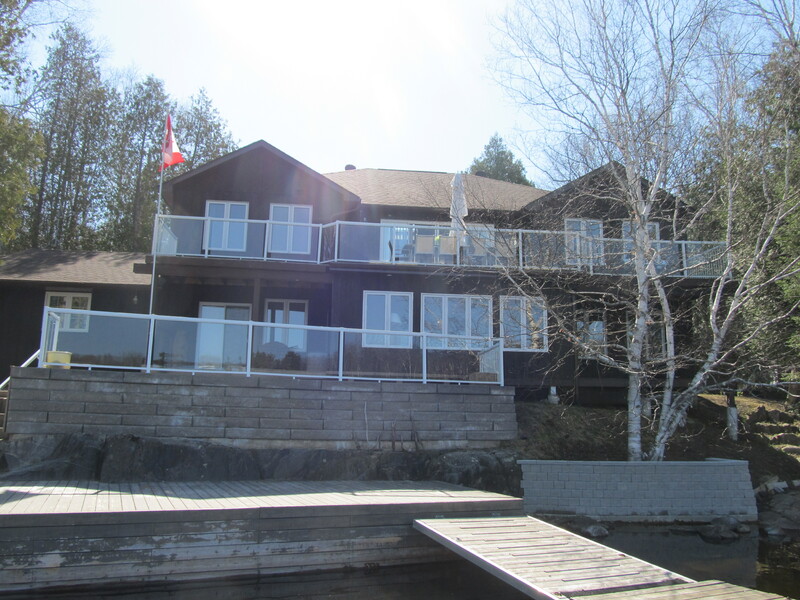 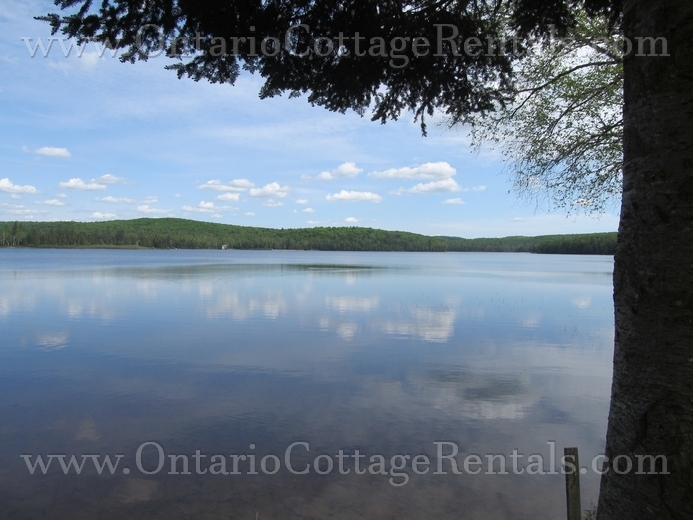 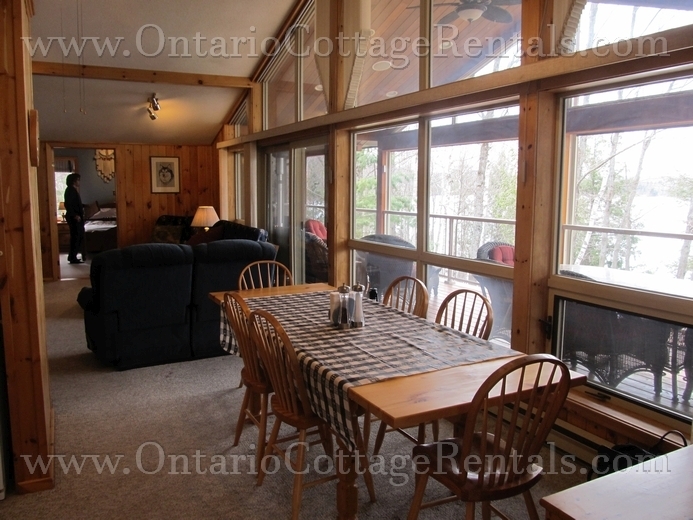 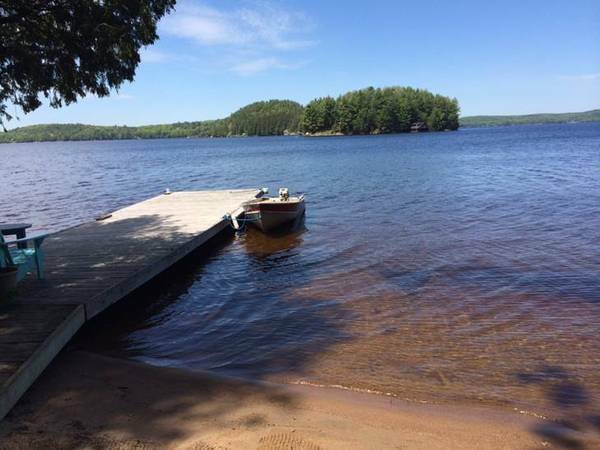 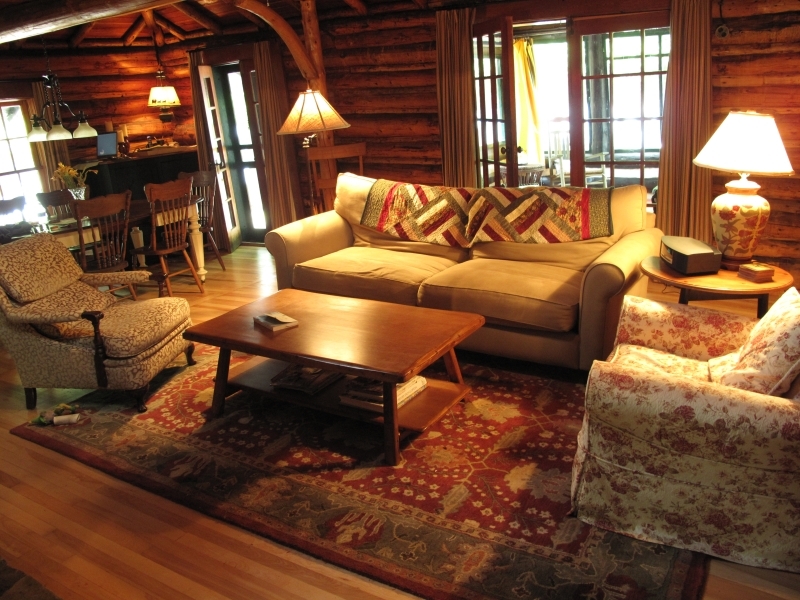 You are browsing the archive for Muskoka cottage rentals. 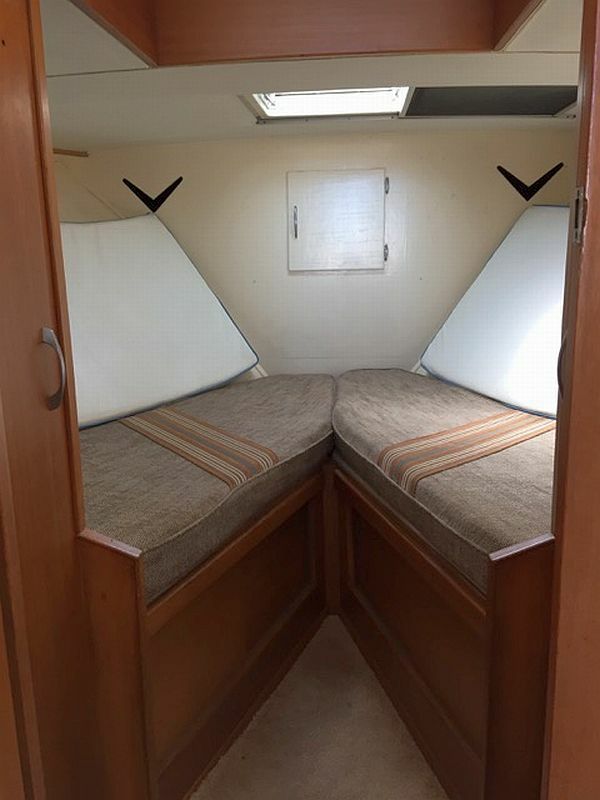 Can you help identify a mystery dory? 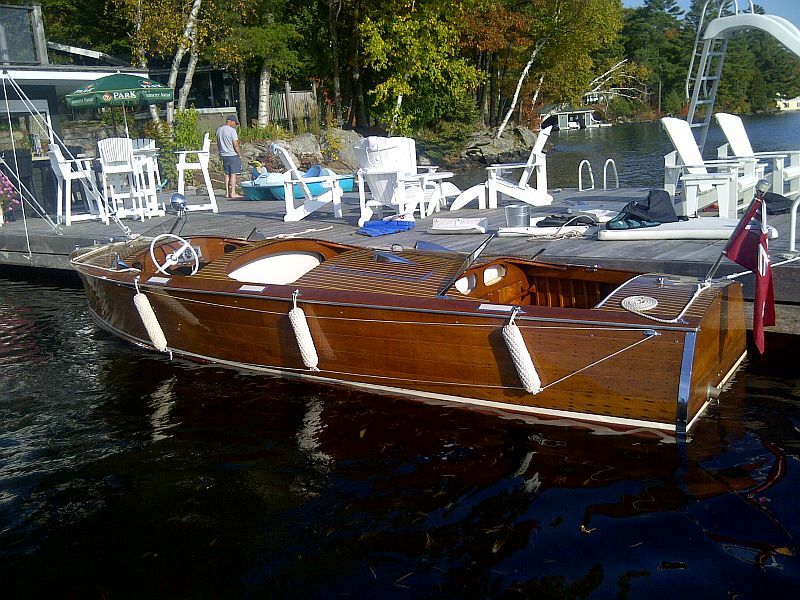 Rick A., one of our viewers, recently purchased this motorized “dory” type lapstrake utility. 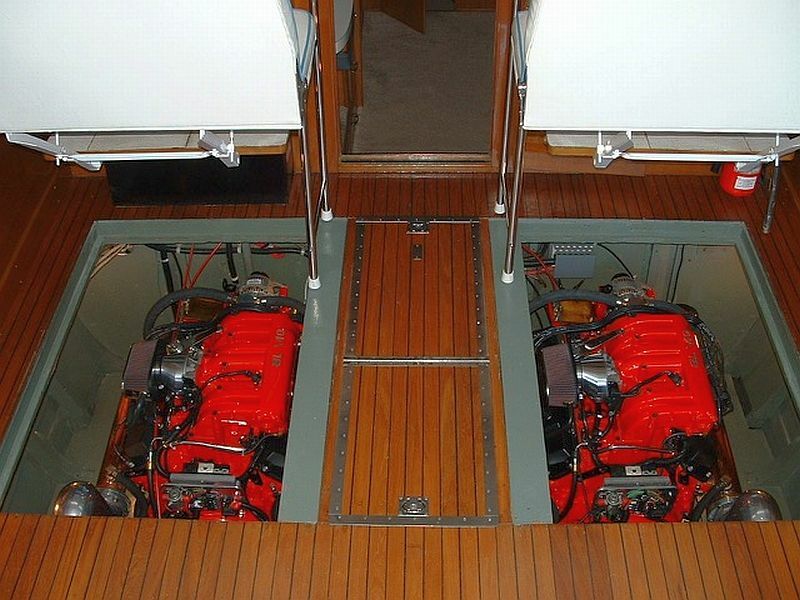 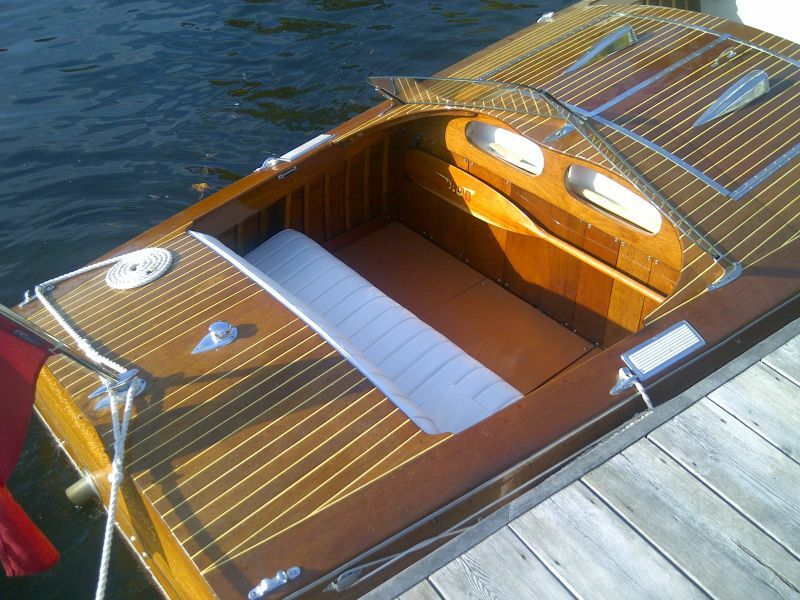 The vendor told him he thought it had been produced by Midland Boat Works, but he seemed uncertain. 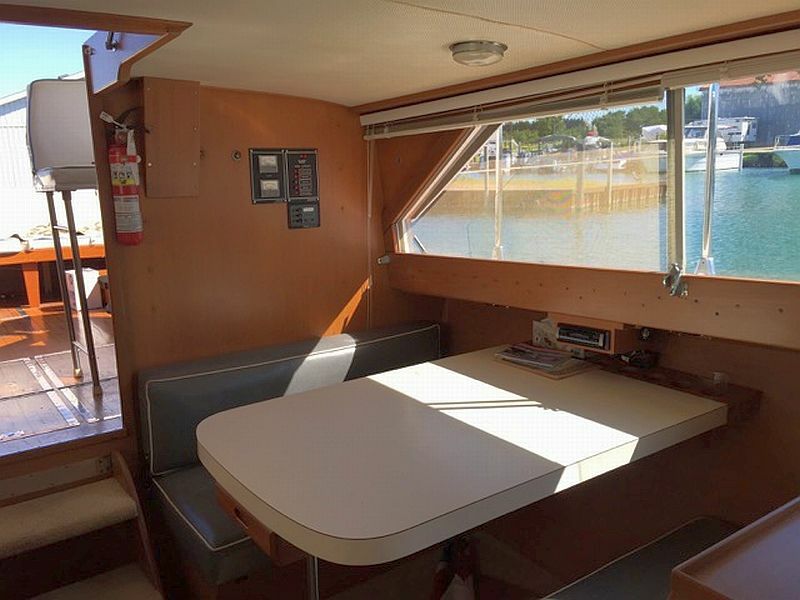 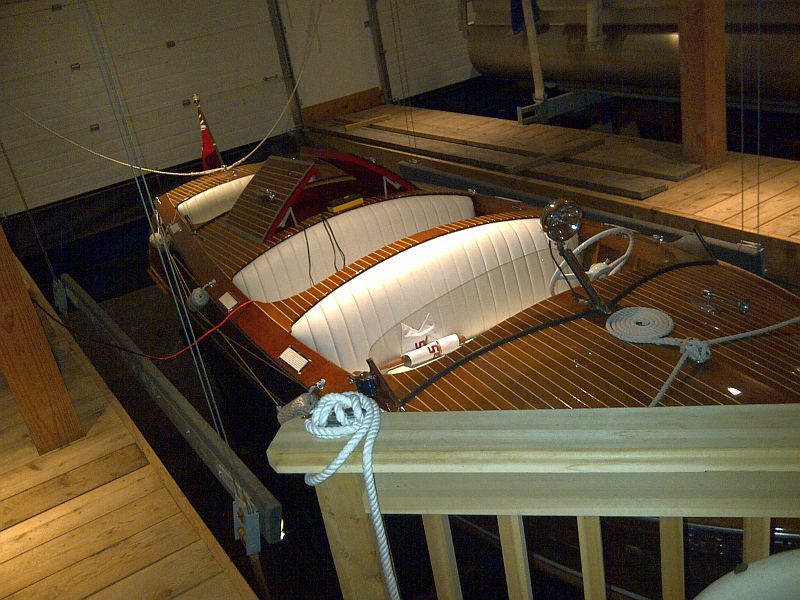 A local professional builder/restorer stated that he didn’t believe the boat was constructed by an Ontario builder, and thought that the boat might have come from the East Coast. 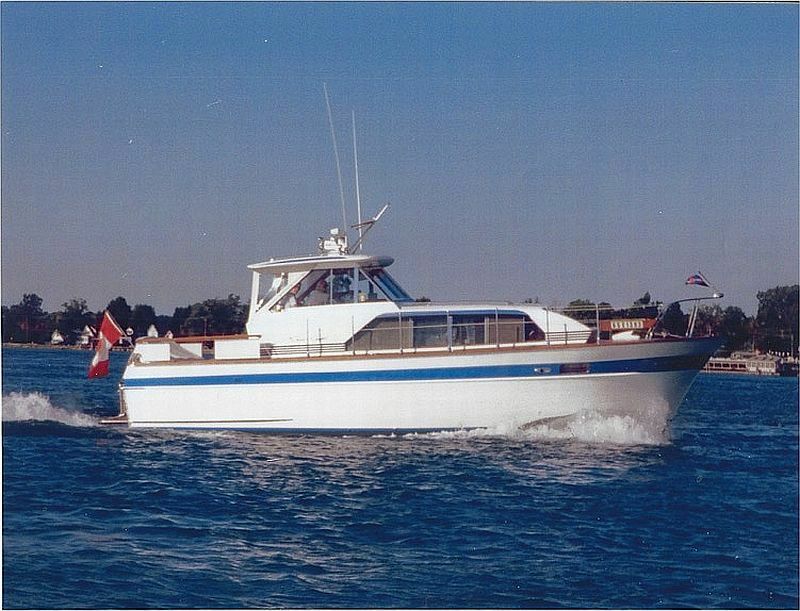 See Rick’s comments and additional photos below. 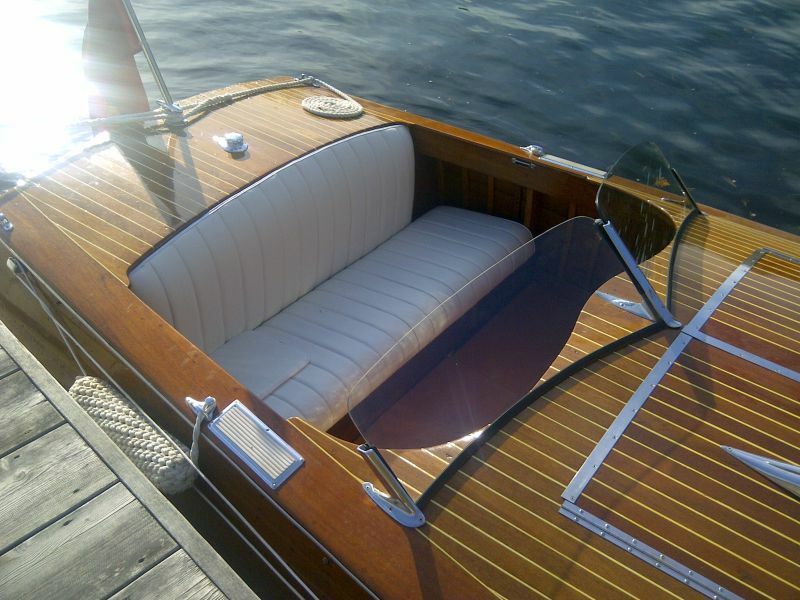 If there is a woody enthusiast out there who can identify the manufacturer of this boat, would would be delighted to hear from you. 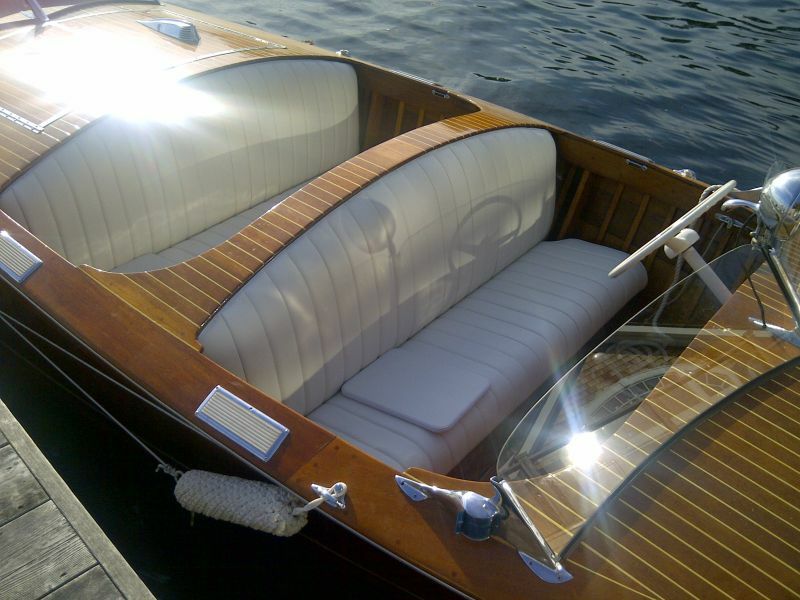 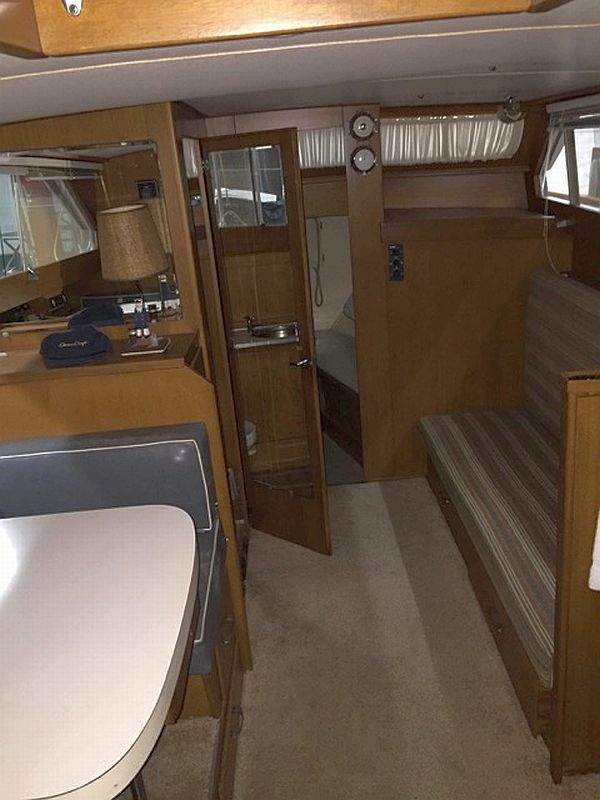 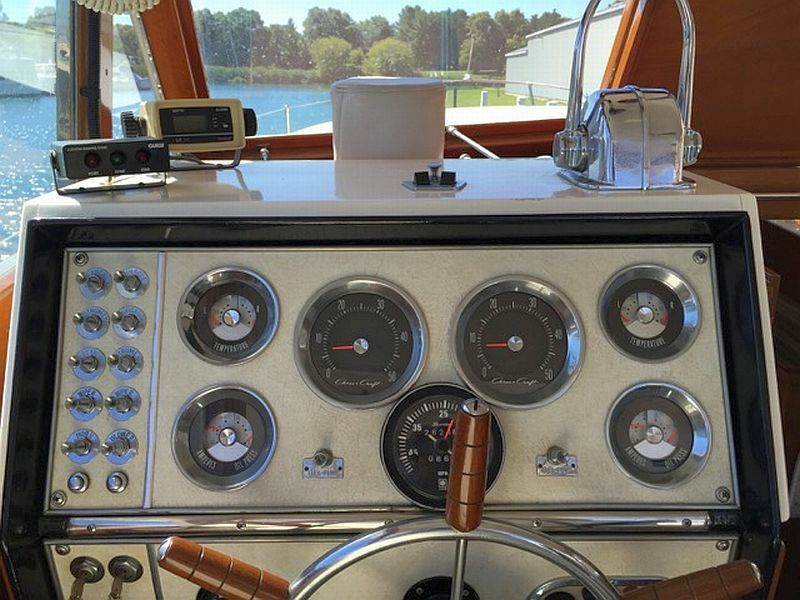 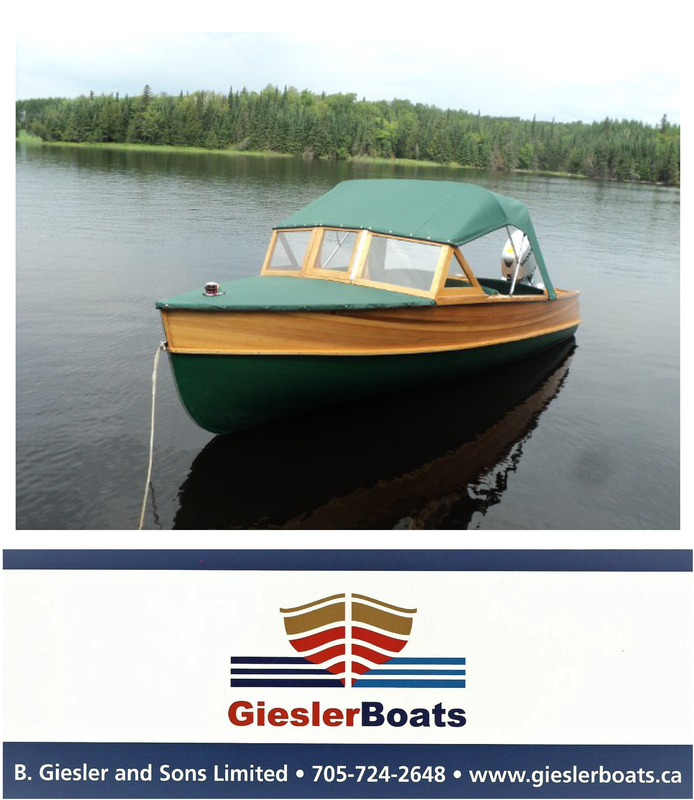 Tags: ACBS, antique boats for sale, classic boats for sale, Muskoka cottage rentals, Ontario Cottage Rentals, Port Carling Boats, wooden boats, wooden boats for sale, woody boater, www.portcarlingboats.com Comments Off on Can you help identify a mystery dory? 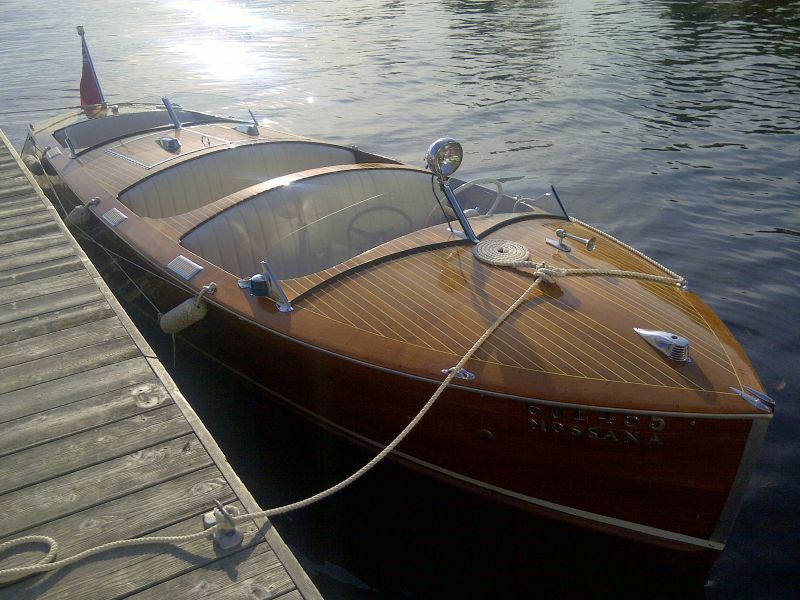 Tags: ACBS, antique boats, Chantry Island Lighthouse, classic boats, Muskoka cottage rentals, Port Carling Boats, tall ships, vintage boats, wooden boats, wooden boats for sale, woody boater, www.portcarlingboats.com Comments Off on ARGHHH maties! 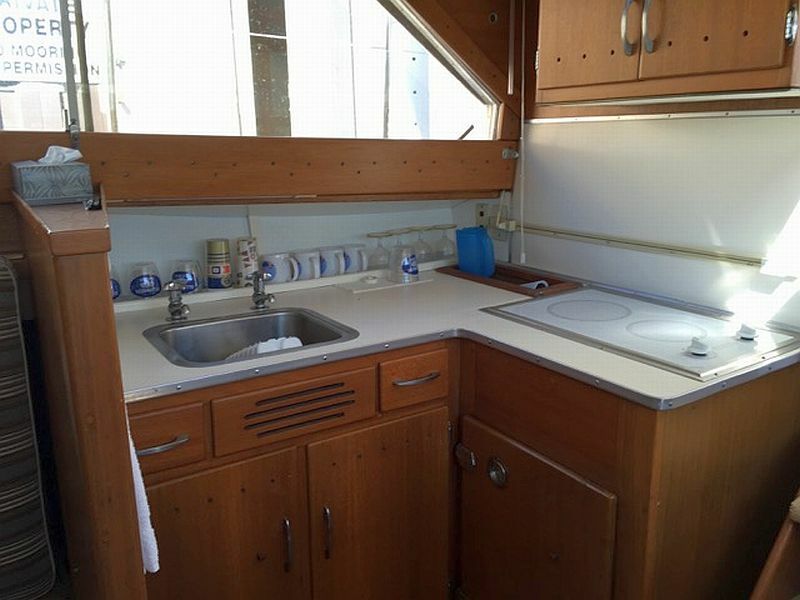 Tall ships and lighthouses!